Provide comfort for the family of James Grant with a meaningful gesture of sympathy. It is with profound sadness that we announce the passing of James Rueben “JR” Grant of Missoula on April 8, 2019 at the age of 39. JR was born in Seattle on November 4, 1979 to Keith and Pat Kinzle Grant. 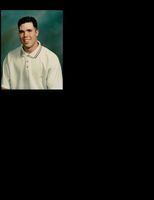 He attended Hellgate Elementary, Big Sky High School and MSU Northern. JR enjoyed snowboarding, golfing, electronics and working in the family custom cabinet business. The proudest moment of his life was when he became a father. JR is preceded in death by grandparents James and Thelma Grant and Betty Lou Kinzle. He is survived by his parents, son Keith B. Grant, grandfather Rueben Kinzle, uncles and aunts Don Kinzle, J. Dale and Patti Grant, GK and Atma Khalsa and cousins Satshabad and Prithipal Khalsa and Karen Grant. We would like to thank all JR’s friends who supported him during his long battle with cancer. The family would like to thank Providence St. Patrick Cancer Center and Partners in Health Care for the incredible care he received. A memorial service will be on Friday, April 12 at 11:00AM at Garden City Funeral Home, casual attire is preferred. 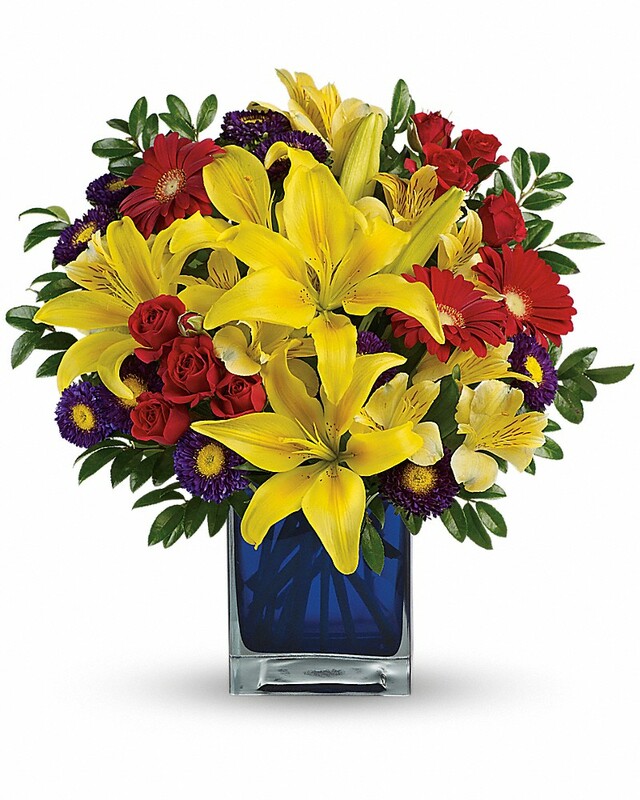 To send flowers in memory of James Rueben "JR" Grant, please visit our Heartfelt Sympathies Store. 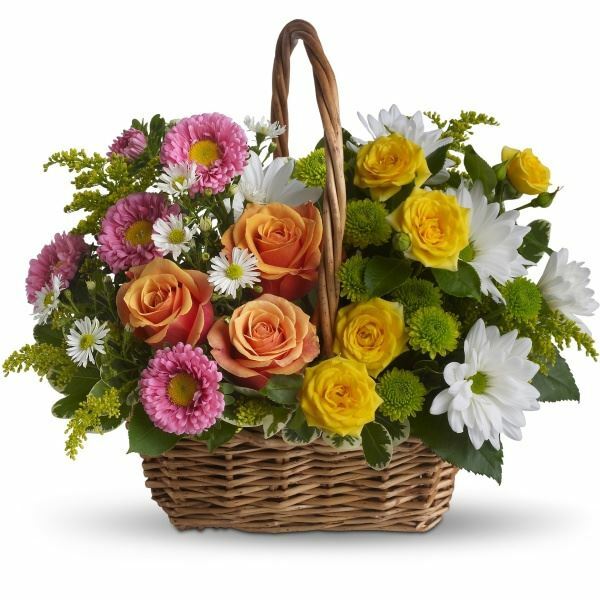 Auntie Becky & Auntie Sheri and The Grants, J. Dale & Patti, Karen, Doug, Grant & have sent flowers to the family of James Rueben "JR" Grant. I offer my deepest sympathies to the family and friends of Mr. James Rueben Grant. I wanted to share with you a wonderful hope for our future, that has brought me comfort many times. That hope is found in Jehovah God's word the Bible it helps us to cope with the present, overcome the past and to give us something to strive for so we can walk with determination toward the future. In Isaiah 65:21-23 it says "They will build houses and live in them, And they will plant vineyards and eat their fruitage. They will not build for someone else to inhabit, Nor will they plant for others to eat. For the days of my people will be like the days of a tree, And the work of their hands my chosen ones will enjoy to the full. They will not toil for nothing, Nor will they bear children for distress..." what a contrast to what we see in the world, can you imagine a time when we will all have everything we need to live? Reveation 21:3, 4 it says "Look! The tent of God is with mankind, and he will reside with them, and they will be his people. And God himself will be with them. And he will wipe out every tear from their eyes, and death will be no more, neither will mourning nor outcry nor pain be anymore. The former things have passed away." Everyone who has died will be resurrected to a paradise earth and they won't ever die again, and we will be able to be there with them! Nephew Keith, Our warmest and deepest heartfelt sympathies on the loss of your father. We mourn the loss of our baby brother we never got to know. Auntie Becky & Auntie Sheri purchased flowers for the family of James Grant. The Grants, J. Dale & Patti, Karen, Doug, Grant & purchased flowers for the family of James Grant.